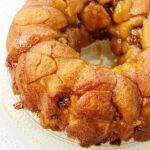 This Gingerbread Spice Monkey Bread is an easy and delicious breakfast, perfect for the holidays! Hi friends! Nothing says Christmas breakfast more than sweet bread. 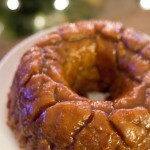 Well this year we’re turning our favorite monkey bread on its head with this Gingerbread Spice Monkey Bread! 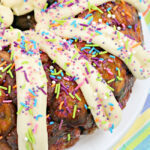 All the flavors of the holiday in one delicious and easy breakfast! I grew up always waking up to the smell of sweet rolls on weekend mornings – and Christmas morning was no exception. It’s still one of my favorite food memories from my childhood. 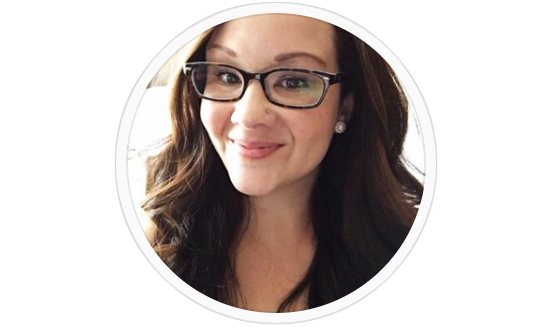 So no wonder now that I have kids, I love to make them sweet breads as well – and we ALWAYS depend on the quality of Pillsbury breads and rolls. 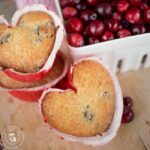 So for this recipe, we started with Pillsbury Grands! Flaky Layers refrigerated biscuits from Walmart! 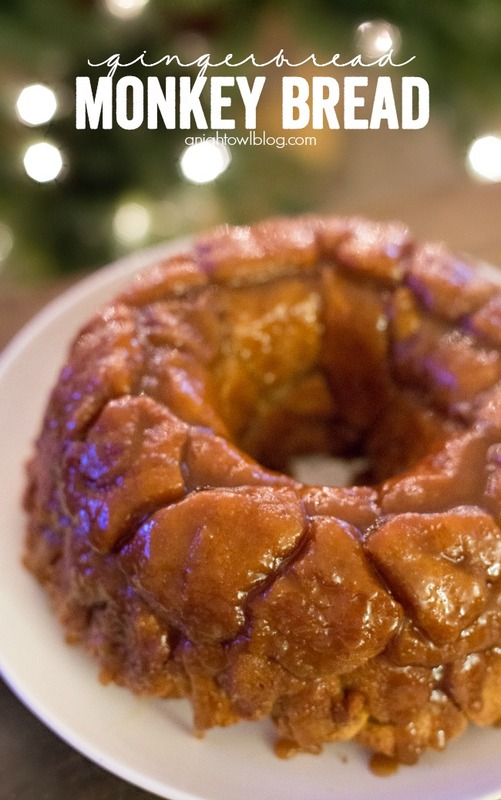 For this monkey bread recipe, we simply cut the biscuits into quarters and rolled them in a gingerbread spice and sugar combination! SO DELICIOUS! 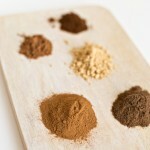 It’s similar to the cinnamon flavor you’re probably used to, with a bit of a gingerbread kick. And once you pour the brown sugar and melted butter over the biscuit pieces arranged in the pan, the flavor combination all comes together. 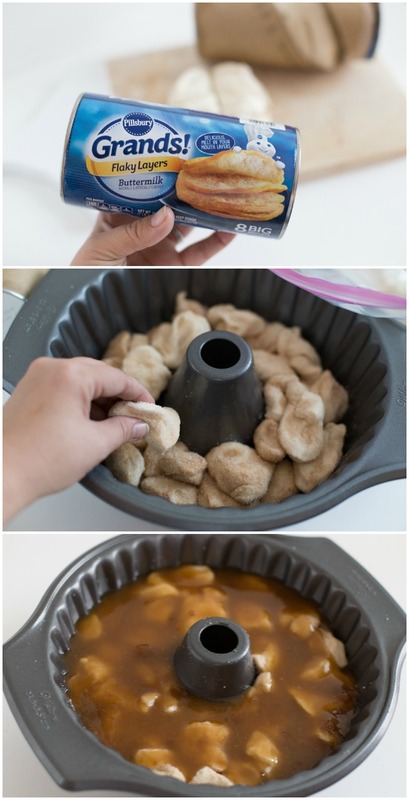 Lightly grease 12-cup fluted tube pan with cooking spray. In ziploc bag, mix granulated sugar and gingerbread spice. Shake in bag to coat and arrange in pan. Bake 35 to 45 minutes or until golden brown and no longer doughy in center. Cool in pan 10 minutes, turn upside down onto serving plate and serve warm. 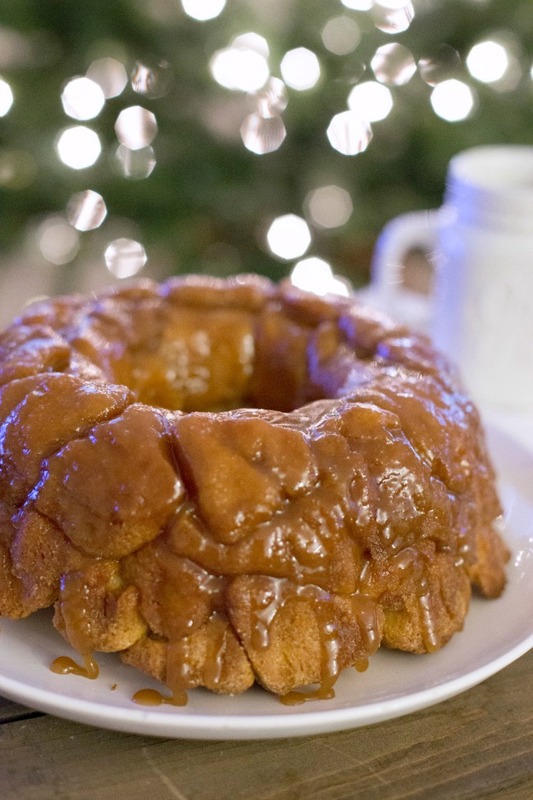 Let me tell you, this Gingerbread Spice Monkey Bread TASTES like Christmas! I’m so glad we’ve done a trial run because we are certainly serving this dish up for Christmas breakfast this year. Hot, sweet with a subtle gingerbread kick. What are your family traditions? If baking is on your list this holiday season like it is for us, be sure you head down and stock up on everything Pillsbury at Walmart! Continue family traditions and bake up new memories this year! 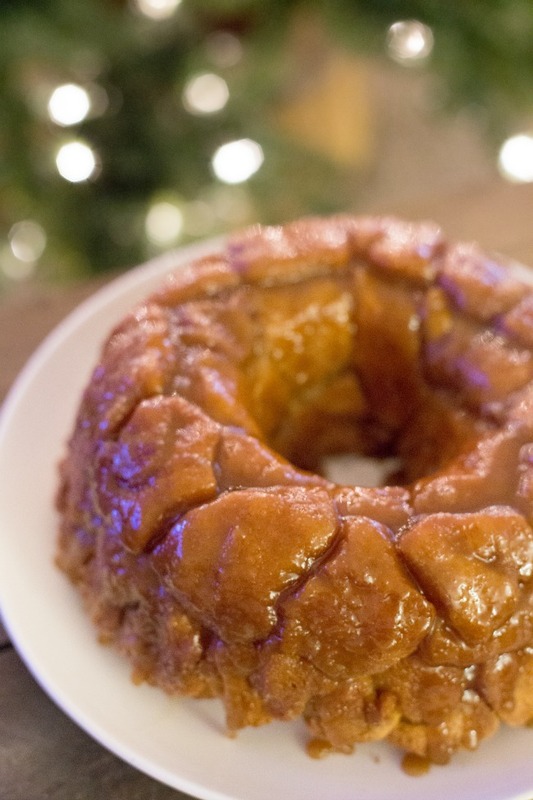 We love monkey bread in our house and this gingerbread one looks amazing!